Nordea is now keeping people informed about an ongoing investigation by the Danish Prosecution Service into its alleged anti-money laundering (AML) violations. 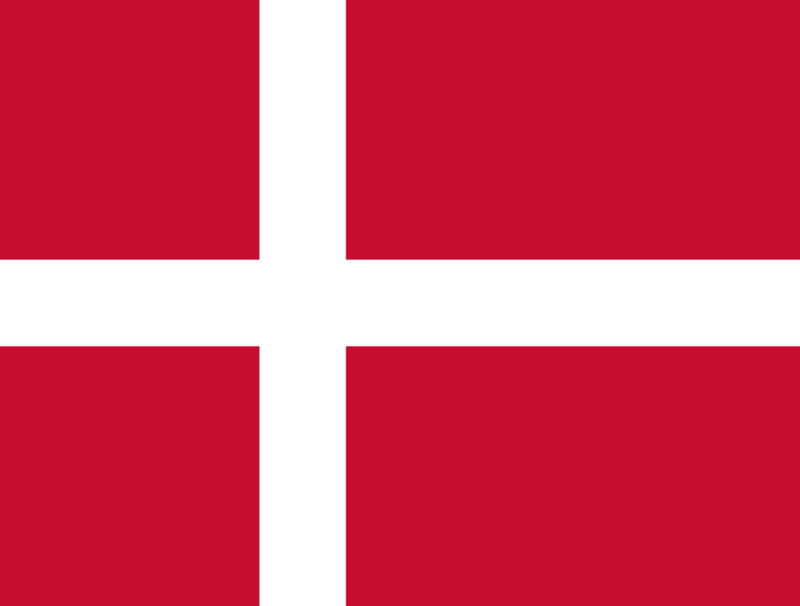 By way of recap, it follows criticism by the Danish Financial Supervisory Authority (DFSA) in June 2016 regarding AML transgressions by Nordea Bank Danmark. According to Danish newspaper Berlingske, the money laundering involves billions of Danish krona and Danske Bank. The newspaper says money was laundered through Moldinconbank and an unnamed Latvian bank. From here the money was sent out to “several major European banks and companies”. Berlingske says: “And this is where Denmark’s two largest banks, Danske Bank and Nordea, come into the picture. More than DKK 7 billion ($1.1 billion) has been transferred to accounts in the Danish banks. Accounts that belonged to shady drawer companies with addresses in tax havens like Seychelles and Panama. According to Berlingske, fourteen Moldovan judges have been arrested and are awaiting trial for aiding the perpetrators. Back in March, Danske Bank’s chief counsel admitted inadequate control in the matter on its website, whereas Nordea declined to comment about the specific transactions. This week, that has changed slightly for Nordea as it is offering a bland update on the situation. Julie Galbo, chief risk officer at Nordea Bank, says it received a visit from representatives for the Prosecution Service (the Danish Public Prosecutor for Serious Economic and International Crime, SØIK) as they have now formally opened an investigation. Galbo adds it will fully co-operate with the Prosecution Service and cites Nordea launching an anti-money laundering programme in June 2015. This programme puts the majority of all its AML activities relating to know your customer (KYC), sanctions screening and transaction monitoring in one central unit. The bank keeps looking to fintech companies for its expansion plans. Department of Justice would like to ask some questions. The parties seek to build their PSD2 infrastructure in the Nordics. Hot for Spiir’s budget app. Bank will license platform to deliver point-of-purchase finance to retail merchants.